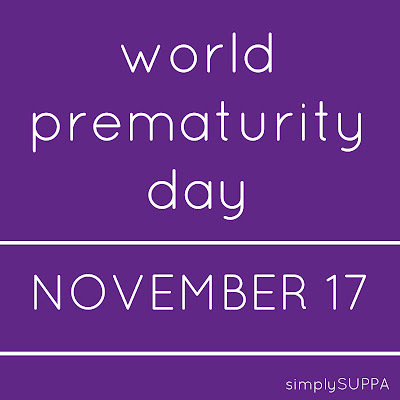 The month of November is Prematurity Awareness Month, and November 17, specifically, is World Prematurity Awareness Day. It's a day to recognize that preterm births exist, to celebrate premature children and their parents (yay, us! ), and to advocate and inform new parents and parents-to-be the signs in order to help prevent future premature births. 1 in 12 babies born in Canada are premature, with 1 in 10 worldwide. 2 were born in my family. 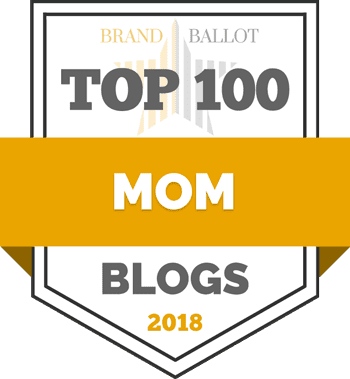 I am a preemie mom, and while that shouldn't come as a surprise to most of my readers, it's something I remind people of. Why? Because something happened to me on January 31, 2012 that changed my life forever. 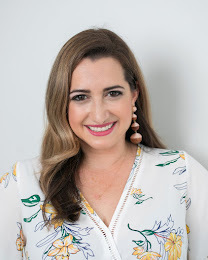 While pregnant at nearly 30 weeks, I became very sick -- violently sick -- and I asked my husband to take me to the hospital. Within 24 hours, Isabelle was born, not because she couldn't wait to come out, not because I went into labour, but because my body was failing me and the doctors evicted her. Isabelle was born at exactly 30 weeks and weighed 1100 grams (2.5 pounds). She spent 63 days in an NICU and as a family, we grew so much during that time -- physically, emotionally, even spiritually. From that day forward, I made it one of my missions to talk about premature births. If I meet a pregnant woman and she mentions she has terrible heartburn, instead of joking that her baby may have a big head of hair, I kindly suggest she has her blood pressure checked. Knowledge is power, I continue to believe, and I want to equip others with the knowledge I didn't have, at the time of my pregnancy. There are many studied and cited reasons why a baby can be born prematurely; I didn't have any of these conditions (minus the bp, which was a symptom of my illness). My point: while you need to know the facts and the causes, know your body and look for signs that something isn't right -- and trust yourself. When I became pregnant two years later, I knew to look for these signs. I was closely monitored and followed up by a two OBs. And while we had a very pleasant stay in both our local NICU at Mackenzie Richmond Hill (then York Central Hospital) and Sunnybrook, I was determined, this time, to take our baby home. Premature birth is categorized as a baby born prior to 37 gestational weeks. Maddie was born at 35 weeks, and she was healthy and strong and yes, we were able to take her home. It was a very different experience for us, despite her prematurity. Every premature baby is different, regardless of their gestational age. I often think of the parents who have spent a quarter of a year in a NICU, nursing their 23 or 24 weeker. And of course, the preemie parents who never get to bring their babies home. On November 17 and every day, we think about the babies born too soon. On a day we're celebrating preemies, I want to make mention a wonderful honour my eldest preemie and I had bestowed upon us last month. The City of Vaughan has been waiting for years for a hospital, and it makes me so proud to have been asked to be a part of the new Mackenzie Vaughan hospital's groundbreaking ceremony. 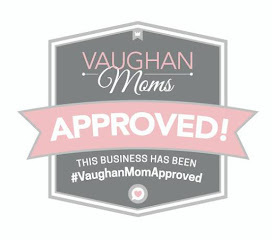 The new Mackenzie Vaughan Hospital will house the brand new Women & Child program, and state-of-the-art NICU. Isabelle (and our family) received exceptional care from the neonatologist and nurses at Mackenzie Health and I'm so thrilled the new NICU will have a place in this gorgeous new hospital, which happens to be in our home city. It means preemie parents (like me) won't have to travel to large city centres to get their care, and parents can be closer to home and closer to baby. The new hospital is slated to open in 3 years. In the photo above, Isabelle and I are flanked by Members of Provincial and Federal Government, our Mayor Maurizio Bevilacqua, Hospital Board Members and the CEO of the Hospital, Altaf Stationwala, who happens to have been a preemie, too. Talk about a big break for my little preemie. 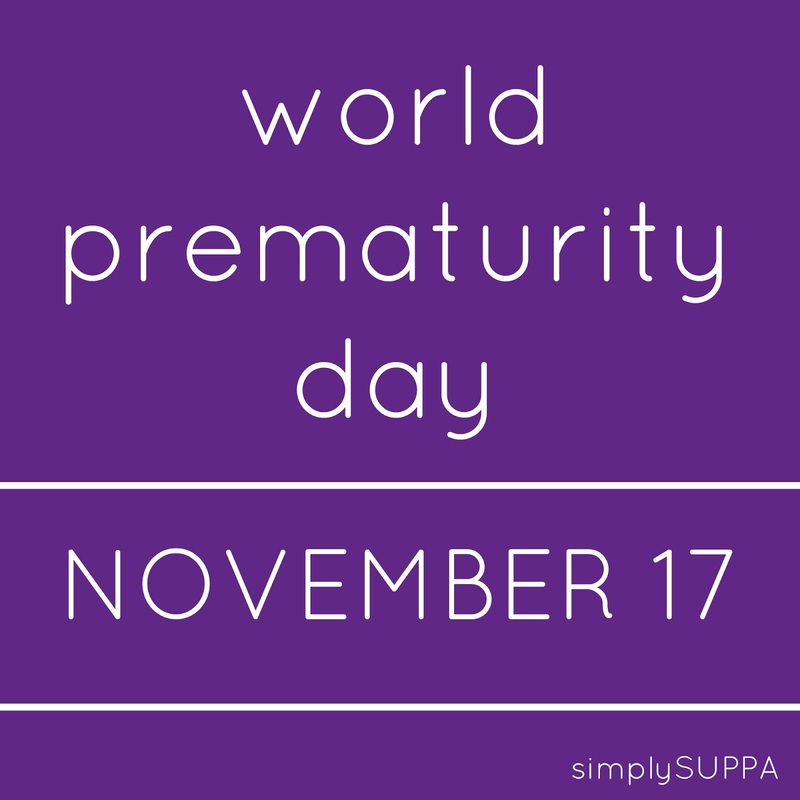 Happy Prematurity Awareness Day, everyone.